Probably one of the first things people ever consider the minute they get fined with a parking ticket for overspeeding is to buy a radar detector. 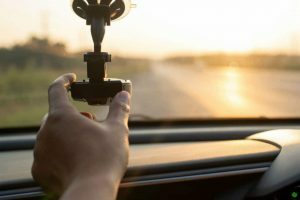 This handy device is installed inside the vehicle, and it has the ability to help the driver know whether any speed gun is monitoring him or her. The police usually use a radar gun to track the speed of a moving vehicle. Once the radar detects that the car is being detected, it notifies you. Hence, you must know how to read a radar detector as it's not just simply displaying the words yes and no. As an overview, attached to radar detectors are a ton of whistles and bells. It is not as simple as you would believe. So, to help you out, we are here to talk about everything there is you need to know about traffic radars and radar detectors, how they function and, most important of all, how you read the codes detected so that you don't end up getting caught and paying a hefty fine. It is also important to understand that having radar detectors is illegal in certain places. How Does Traffic Radars and Radar Detectors Work? In order to know how to read a detector, it is crucial to see how a traffic radar used by a cop functions. A traffic radar basically uses a beam of radar to measure at what speed the vehicle is being driven at. This beam is made out of microwaves instead of lights which makes it invisible. However, they exactly function like a light beam and travel only in lines that are straight. With that in mind, it does not work through hills and around corners and if there is another vehicle is behind you. 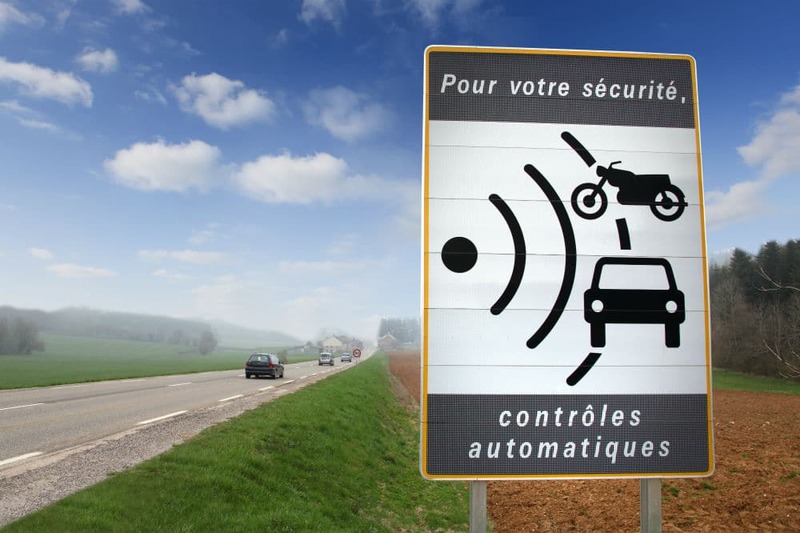 The radar can determine the speed of the vehicle based on how strongly the vehicle reflects it. It goes without saying that larger vehicles like a truck have the ability to reflect far stronger than a smaller vehicle. 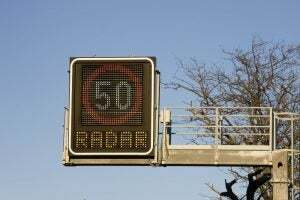 Despite that, the downside is that most traffic radars used by cops are of an inferior quality and are cheaply made which make them vulnerable to several kinds of interferences which result ultimately in false readings. In comparison to the rotating antenna radars used by the military and the weather channels, the traffic radar is very simple. The radar cannot determine which car is going faster than the other, only the operator can and since it's an invisible beam, there are high chances of error. The radar detector that you install in your vehicle works just like the radio which tunes into these microwave frequencies. 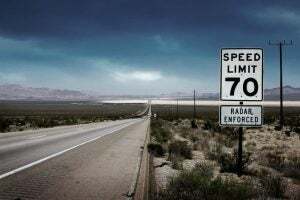 Certain radar detector brands have a highly sensitive radio and can be tuned perfectly to the microwave frequencies used by the traffic radars used in the USA, which are the Ka band, X band, and the K band codes. As mentioned earlier, the American radar detector brands read radar codes which are X, Ka and K. These particular codes refer to the frequencies coming from a police's traffic radar gun. 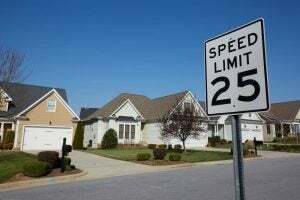 Unless you have opened the manual for your radar detector, several people are not aware and do not even understand what these codes exactly are; hence, make an assumption that the radar detectors is a matter of rocket science. One thing to remember is that manufacturers cannot create a radar detector that can provide you with only one code. That is due to the fact that if a radar detector does that, it primarily serves no purpose. The frequencies that are used by cops for their traffic radars are not just reserved for their device. As a matter of fact, several other different devices use the same frequency. The X band is a code that you will find in several radar detectors, but it is important to note that this is a pretty old frequency and is not commonly used these days. Nonetheless, you might find it in particular areas or some other countries of the world. If you live in the United States, you will find this specific code in certain states like North Carolina, Ohio and New Jersey. This code is typically used for doors that are automatic. The radar detector will alert you if and when the radar detects the frequencies that are used on such doors which are basically known as a false alert. This band was only released a couple of years ago, making it the most commonly used in the whole of the United States. But it is important to note that there are several other systems too that use this particular frequency. So, if your radar detector randomly alerts you for no reason, it is due to that. Although the K and the X band aren't frequencies that are used so widely all over, in most cases, if you notice these codes, there are high chances that these are false alerts. The Ka band is a code you will definitely find on all radar detectors. This code is quite new and unfortunately is quite tough to detect. Police officers use traffic radar with the Ka band frequency very often as most radar detectors have a tough time detecting these frequencies. The Ka band frequency basically uses bands that have a wide range. You may find false alerts in this frequency, but they are quite rare. False alerts are far more common with the K band and the X band. Since most radar detectors tend to take a while to detect the Ka band, the minute the detector notifies you, you must slow down right away. False alerts are basically any code that will alert you for a short amount of time. As mentioned earlier, false alerts are quite common in certain areas, such as areas that have automatic doors. So, if you notice a particular location always alerting you randomly, it is most definitely a false alert. We hope you find this article answering you all the questions on how to read a radar detector. False alerts are a widespread phenomenon, so don't stress if you see your detector alerting you randomly. However, if at any point you see the Ka band lighting up, you must slow down your vehicle right away as there is little to no chance that that particular frequency is a false alert.